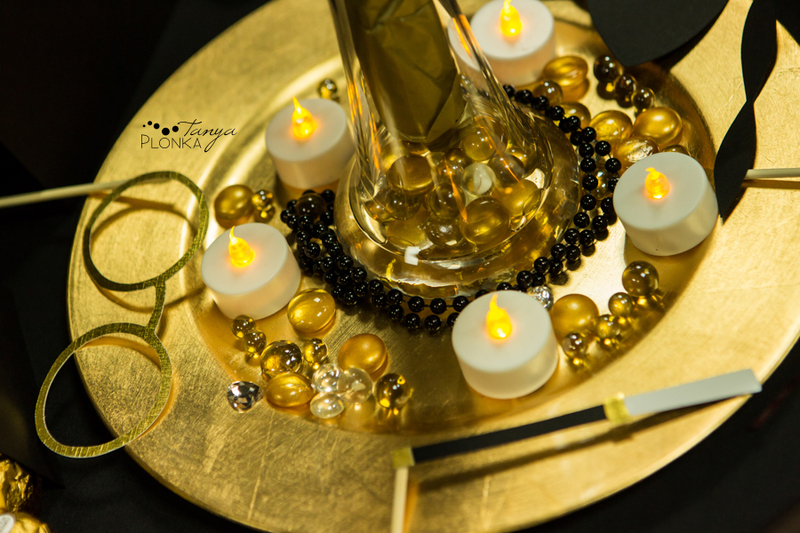 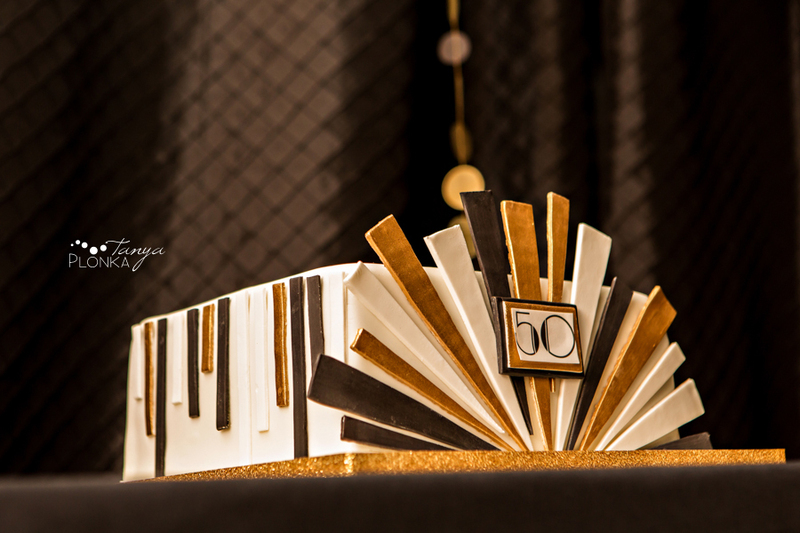 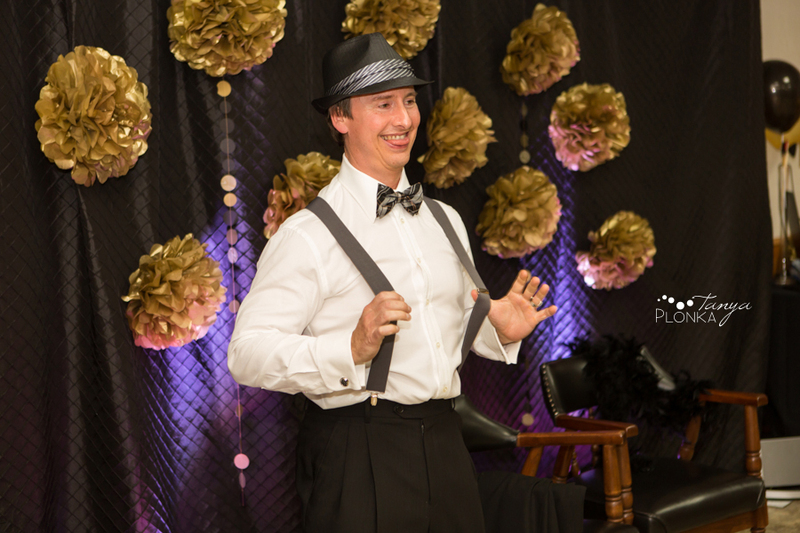 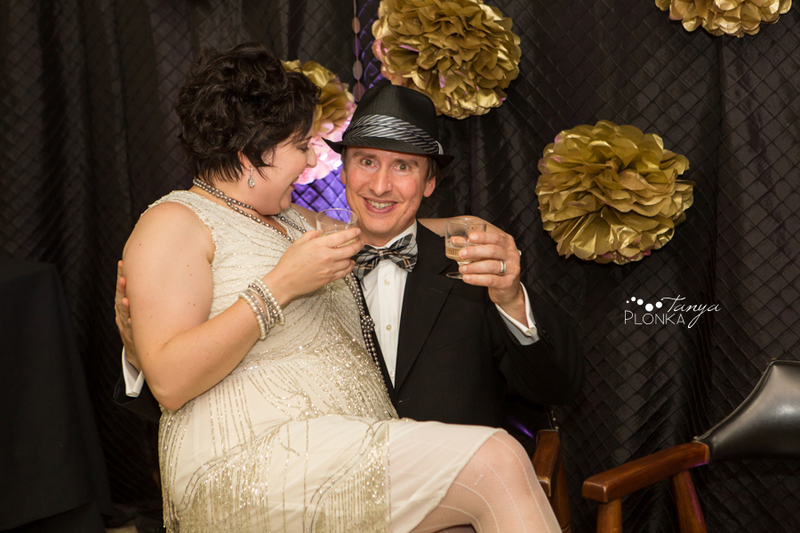 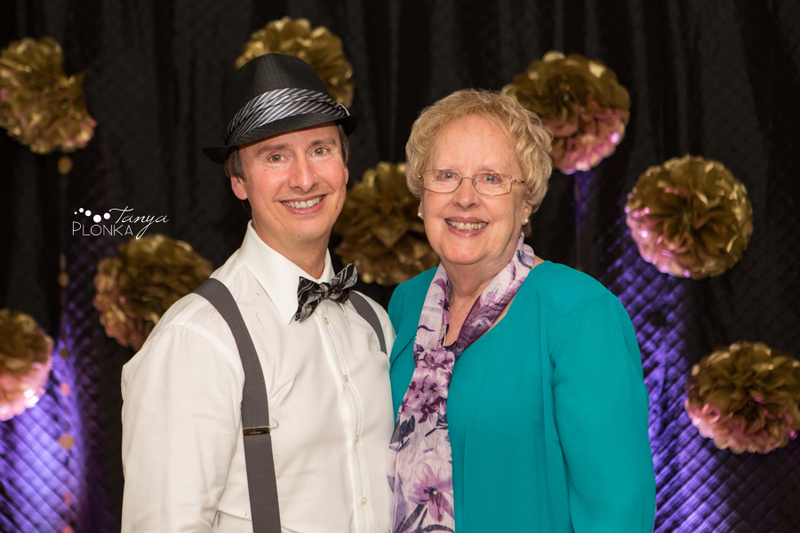 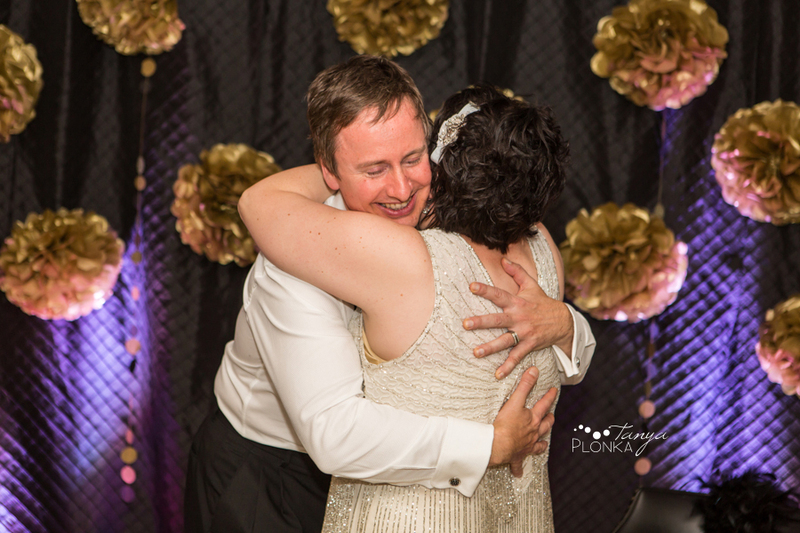 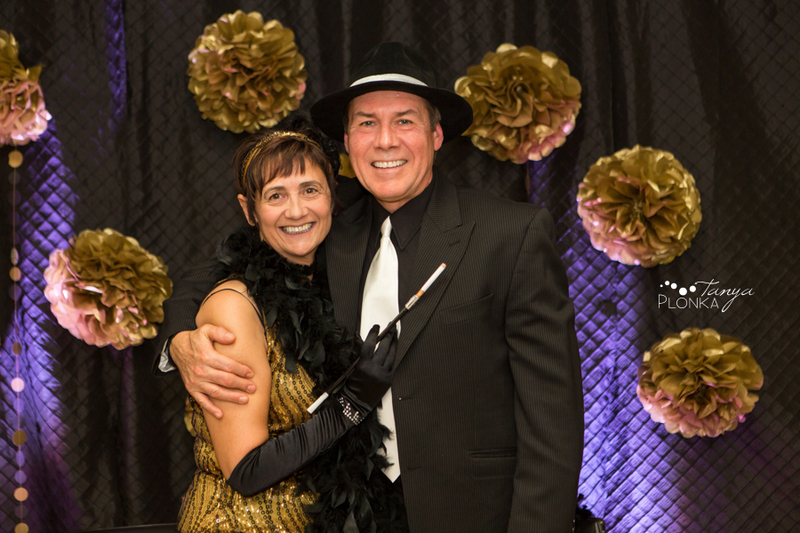 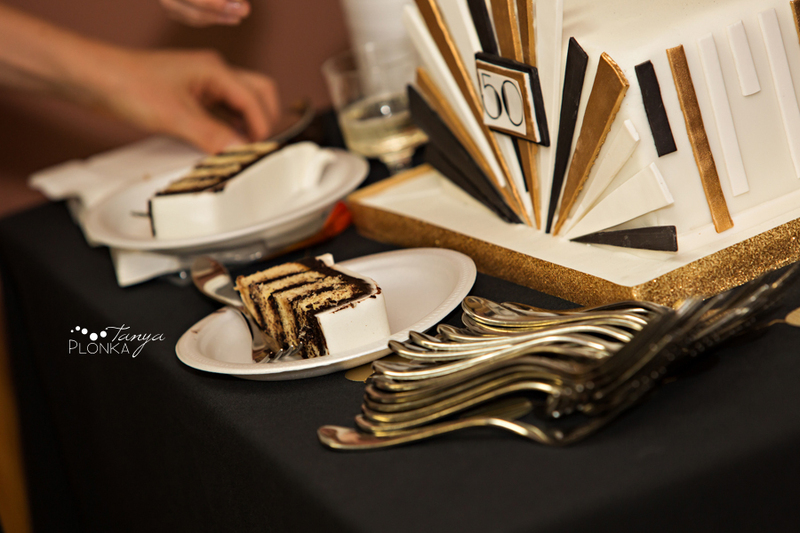 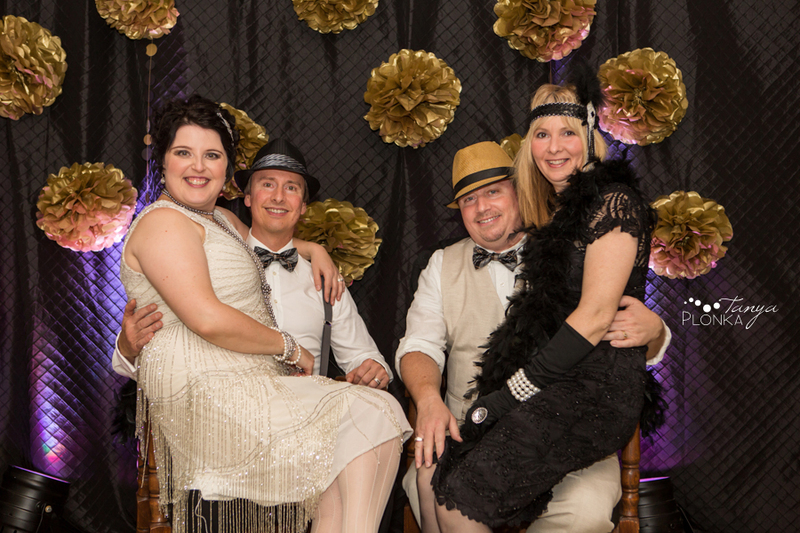 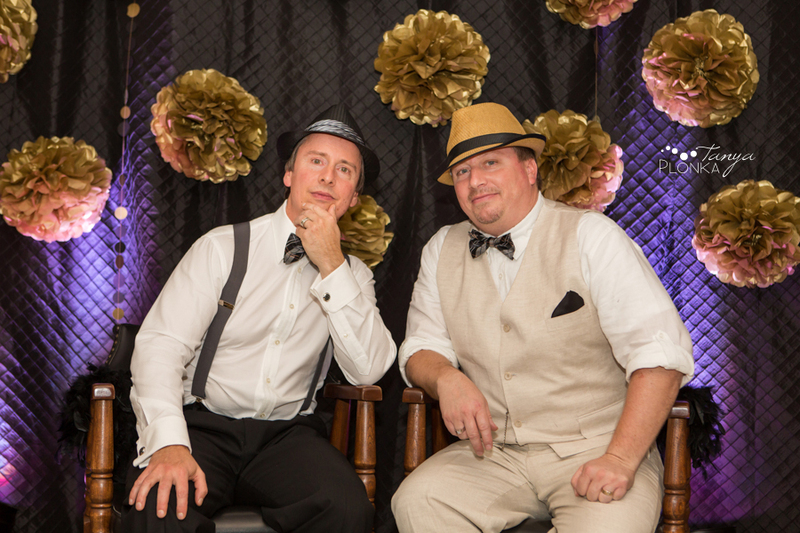 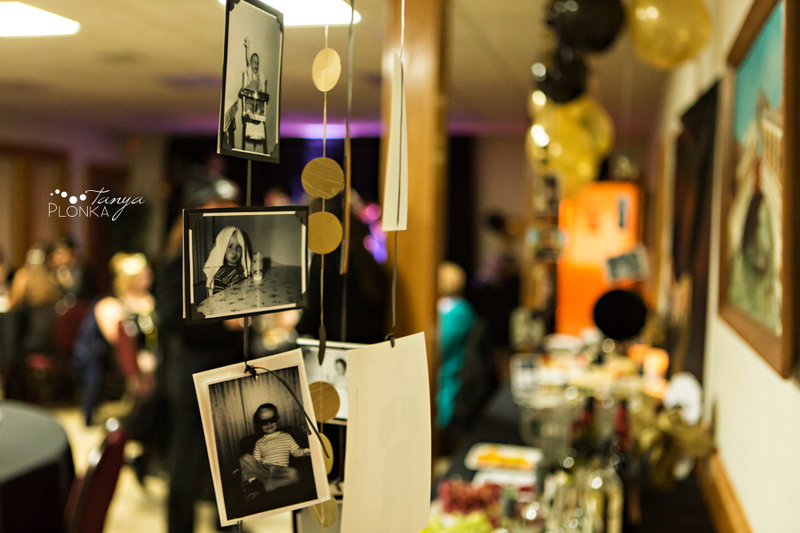 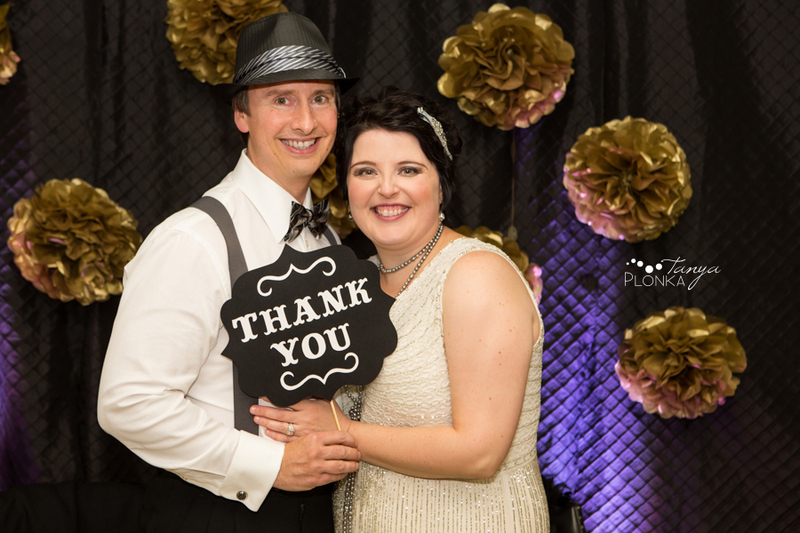 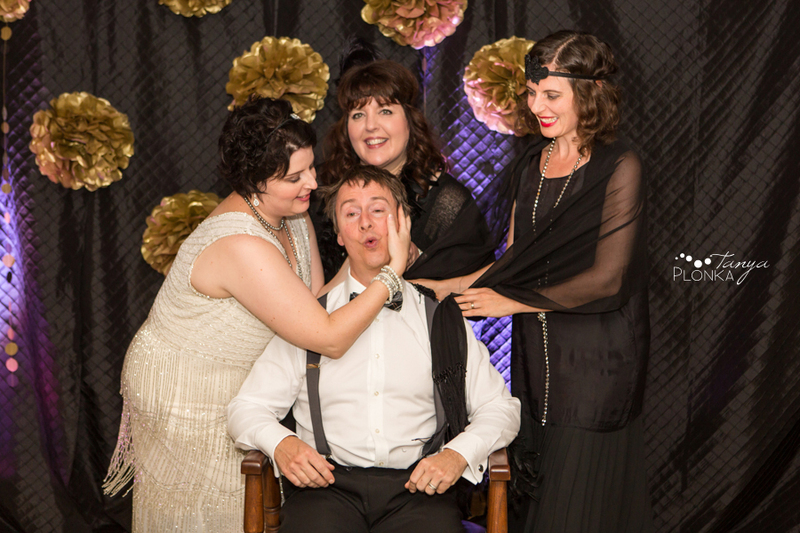 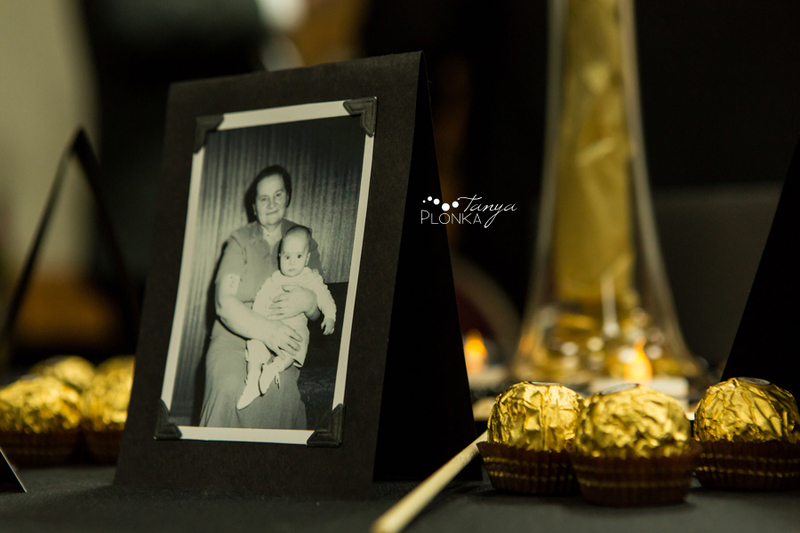 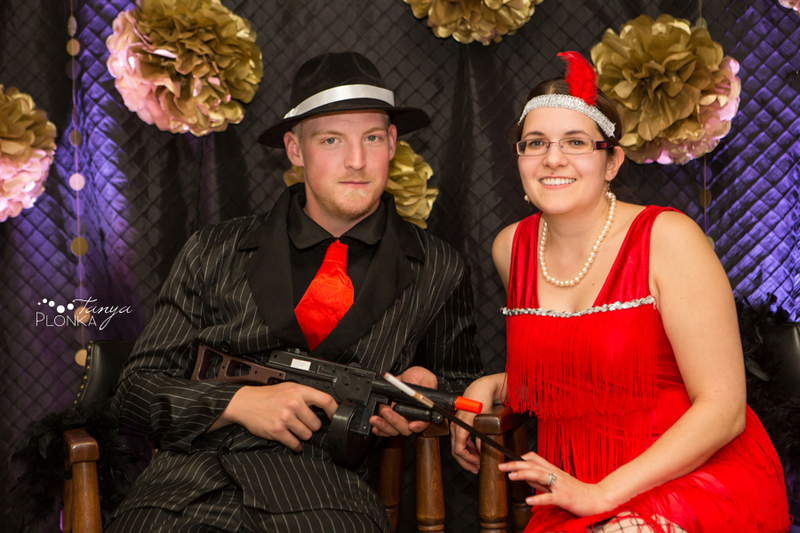 When Garry celebrated his 50th birthday, his friends and family threw him a wonderful themed birthday party: The Great Garry, all in Roaring 20s style! 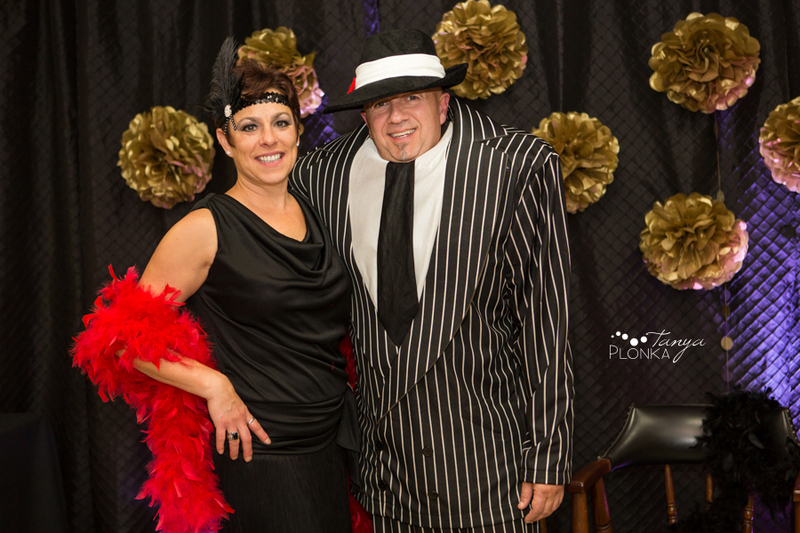 I was so impressed with the attention to detail that went into the party and that all the guests ran with the theme and dressed up. 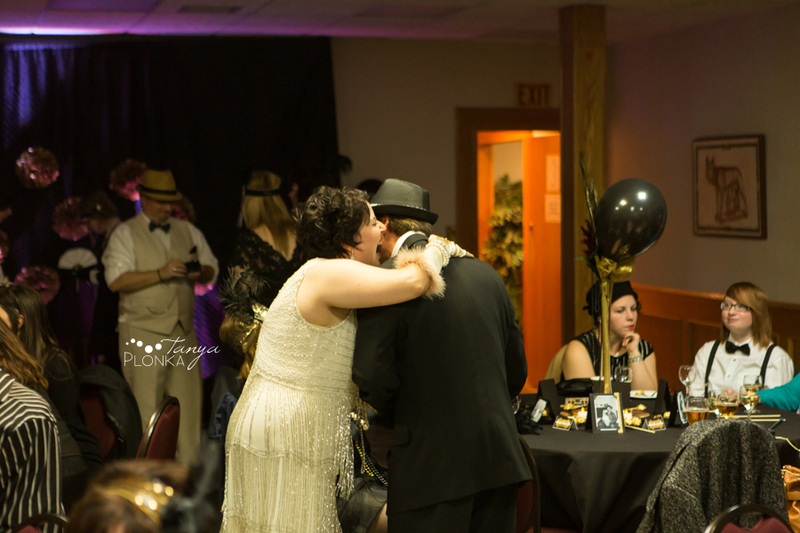 Everyone clearly had a lot of fun and I love how outgoing and joyful Garry and his wife Rita are together. 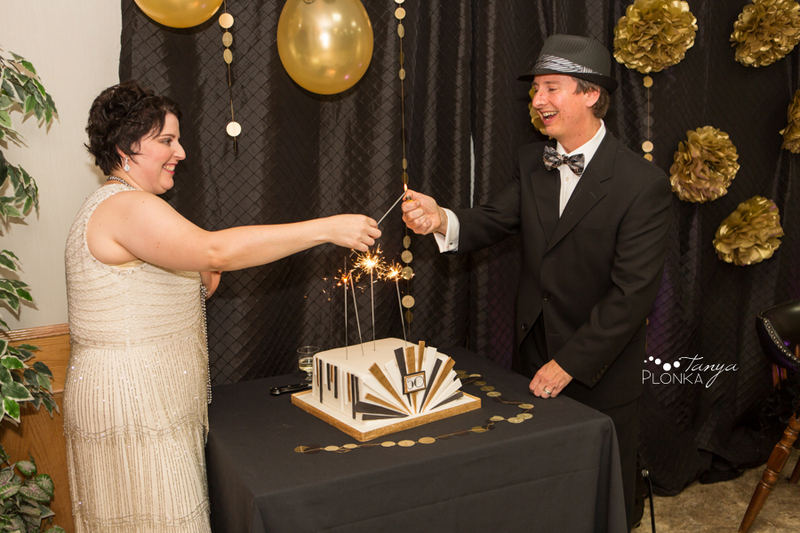 Happy birthday, Garry!